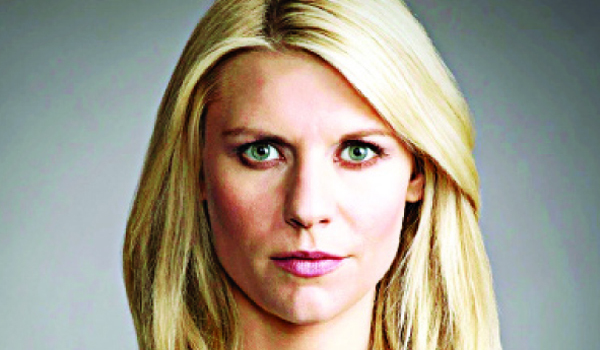 Whata��s keeping Claire Danes hooked to this political thriller? What is the primary theme of Homeland this time? Ita��s atonement. At this point, wea��ve all been through the history of Carrie and other characters together and seen the carnage that theya��ve all collected. Theya��re a little corrupt. Theya��ve done valiant work but we also know what the cost is. Are Carrie and Quinn (her former lover) meant for each other? The intimacy that Quinn and Carrie share is very strong. They have the experience of being isolated in a way that most people cana��t imagine. So, ironically, they find kinship in each other for that reason. But I think theya��re way too similar to ever really be together. What keeps you passionate about playing Carrie even now? She is the same that shea��s ever been, but her conflicts and her aspirations have been explored more thoroughly. Her relationship with her bipolar disorder continues to evolve and this season we see her re-engage with it. Shea��s been healthy for some time but she forgets that her sanity is tenuous and needs constant nurturing. Also, in the last season, she discovered that she was capable of taking a shot at a real relationship (we see her in one for the first time), and that renders her vulnerable in a way. What else can viewers expect? Ita��s never boring in Homeland-land. I always marvel at just how dense each episode is and how reckless the writers are. They have no fear of running out of imagination. So, there are a lot of thrills, and there are recurring tropes, but theya��re contextualised differently.